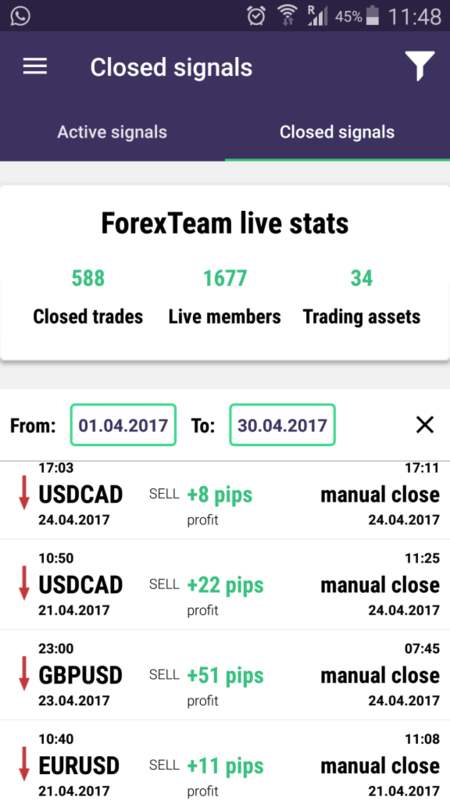 our ForexTeam would like to give you some advices about price behavior on forex this week. 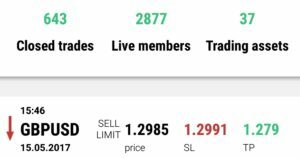 We are not sure if this week currency pair GBPUSD could break importain resistance level at 1.2978. 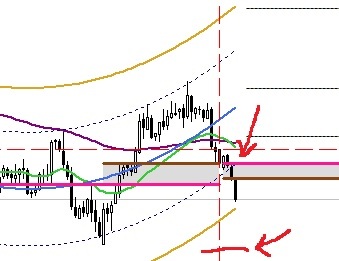 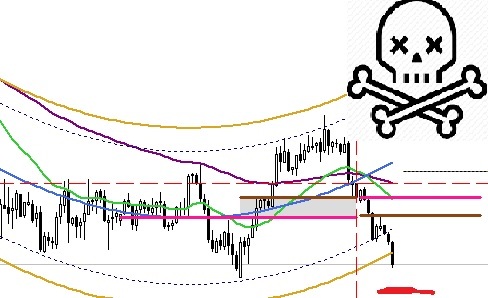 If this break up will not occure at price level of 1.2978, than it is more probable that price goes down to support level at 1.2835-1.2780. 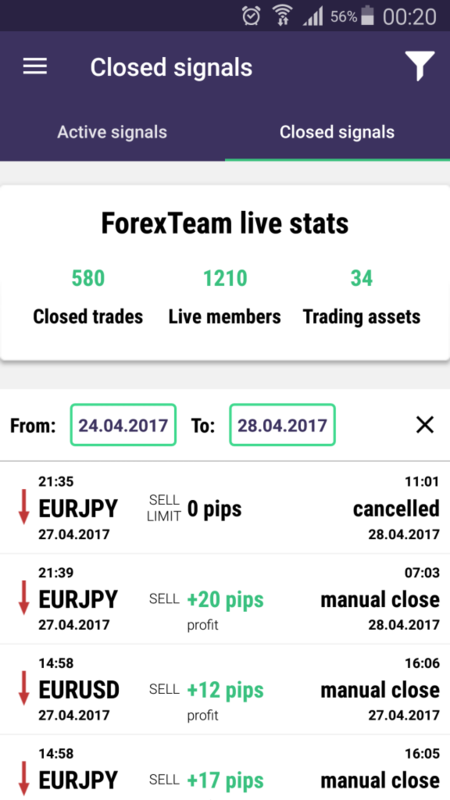 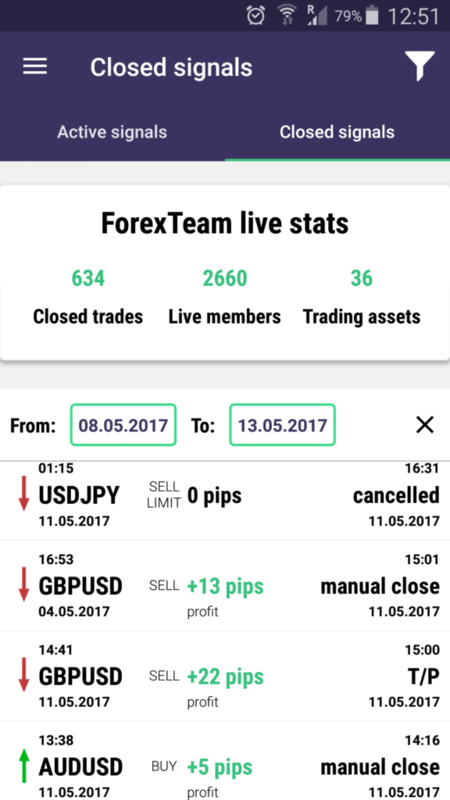 Download ForexTeam app for free and follow our live intraday free forex signals updates.